My husband was born and raised in a small town in Idaho and he is proud of it! He loves the little town atmosphere. All the way from waving at everyone you pass on the road to knowing everyone in the 4th of July parade down main street. When we moved out-of-state and had to buy different license plates, it was a sad day for him. He wanted to represent his home state. So when he bought a new car this year, I told him to come up with a little vinyl idea that I could create for him. After a little while, this is what he found, “Thankful for my Idaho Roots”. 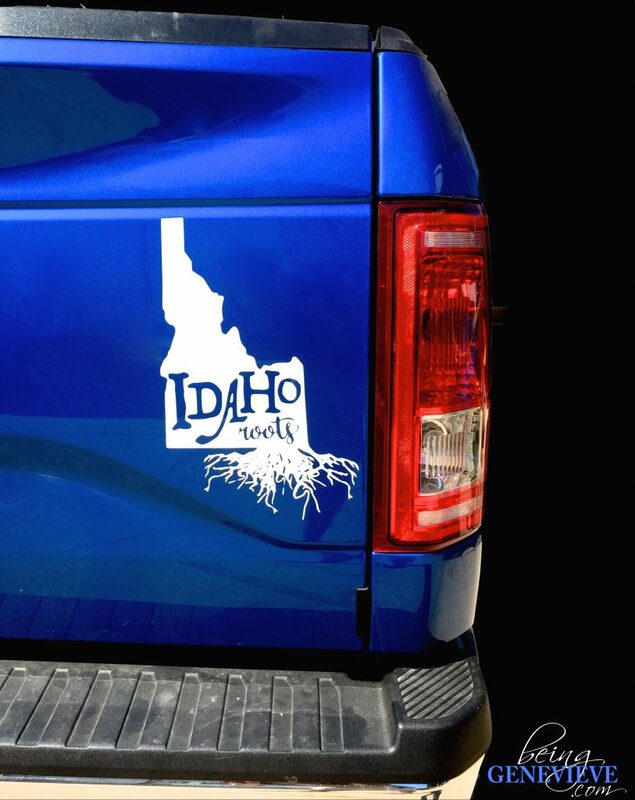 We changed up the original a little to create this, “Idaho Roots”. We love how it turned out! 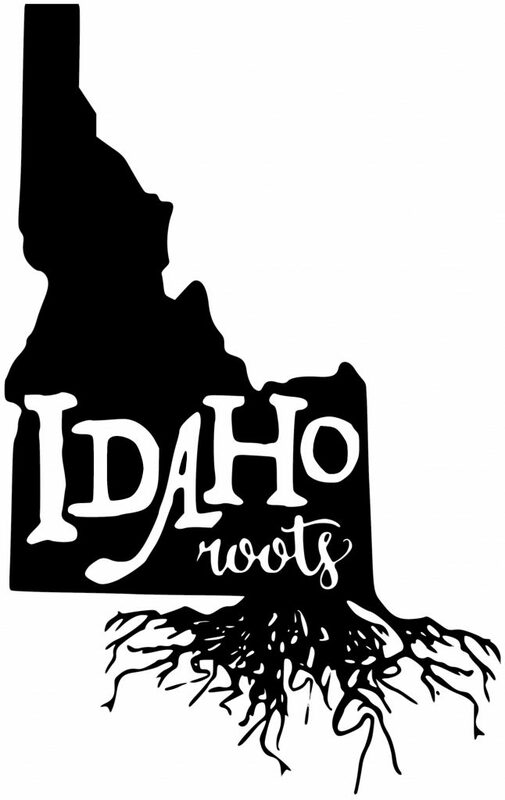 The font is rustic, the Idaho state can be easily seen, the roots run deep, it’s perfect! This could easily be painted on a shirt, made into some cute home decor (which I may do one day), or just stuck on the back of your car. 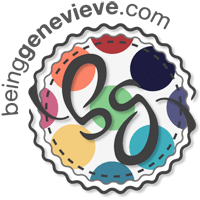 I have attached the PDF and SVG files into a zip file that can be downloaded. Enjoy!